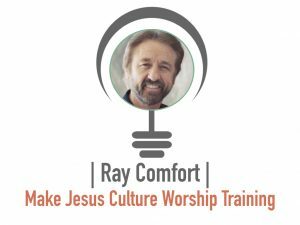 R ay Comfort is the Founder and CEO of Living Waters and the bestselling author of more than 80 books, including God Has a Wonderful Plan for Your Life, How to Know God Exists, and The Evidence Bible. He cohosts the award-winning television program “Way of the Master,” airing in almost 200 countries, and is the Executive Producer of “180,” “Evolution vs. God,” “Audacity,” and other films. He is married to Sue and has three grown children, and hasn’t left the house without gospel tracts for decades.